ULTICOLOUR coloured asphalts are BBA HAPAS accredited for use on UK highways as a coloured thin surface course. 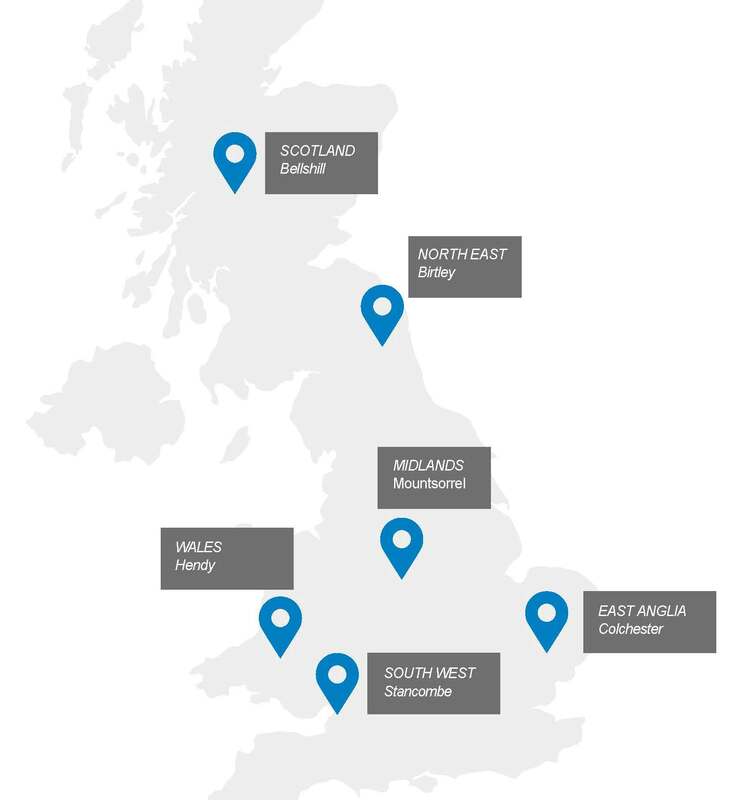 Our road surfacing solutions are available as either a stone mastic asphalt (SMA), hot rolled asphalt or as coloured pre-coated chippings. ULTICOLOUR asphalts use a clear binder and colour matched aggregates to produce bright coloured asphalts for demarcation on highways. This includes separating traffic like buses, bicycles or pedestrians, assisting with navigation and identifying specific areas like parking zones. ULTICOLOUR is available as a 6mm, 10mm and 14mm size Stone Mastic Asphalt (SMA) surface course for a range of highways applications. 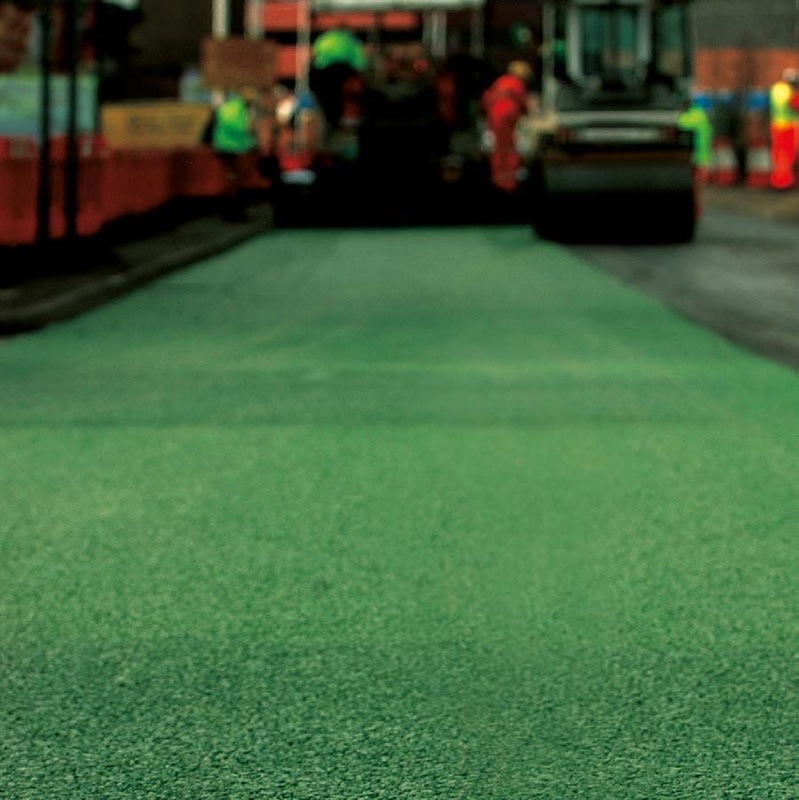 ULTICOLOUR SMA has been in use on road and highways in the UK for over 15 years, demonstrating impressive durability and long term performance including on heavily trafficked routes such as bus lanes. 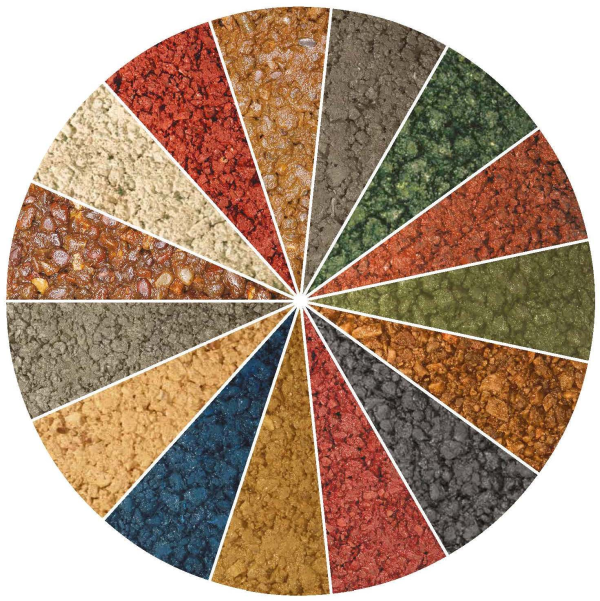 ULTICOLOUR uses high quality, coloured matched aggregates for and a longer lasting finish that resists surface wear and keeps its appearance for longer. This helps to reduce whole life cost for a higher return on investment. ULTICOLOUR can be laid quickly over large areas using standard paving equipment, just like a conventional asphalt. This means that work can be completed within a short timeframe and reopened to road users, increasing efficiency. A number of coloured asphalts are available with high-PSV aggregate for lasting texture in highly trafficked locations. Tarmac can also supply ULTIGRIP a durable, single layer skid resisting asphalt that available in buff or grey colours, depending on whether demarcation is required. It can be laid quickly and typically lasts three times longer than alternative anti-skid surfaces. 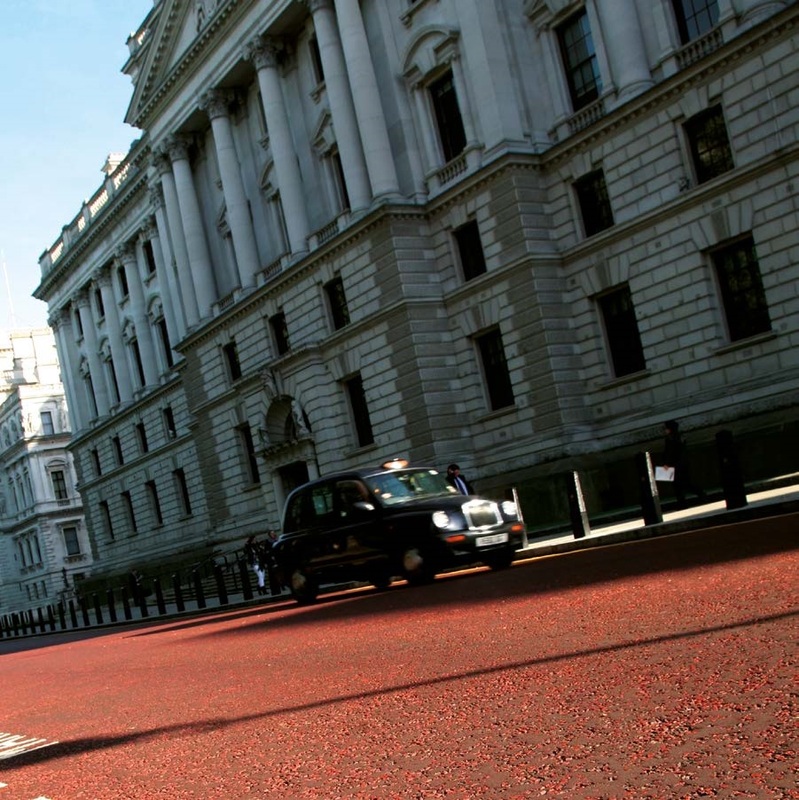 Our coloured asphalts are used to enhance safety in high risk areas including pedestrian crossings and where there are changes of direction involving high lateral forces.